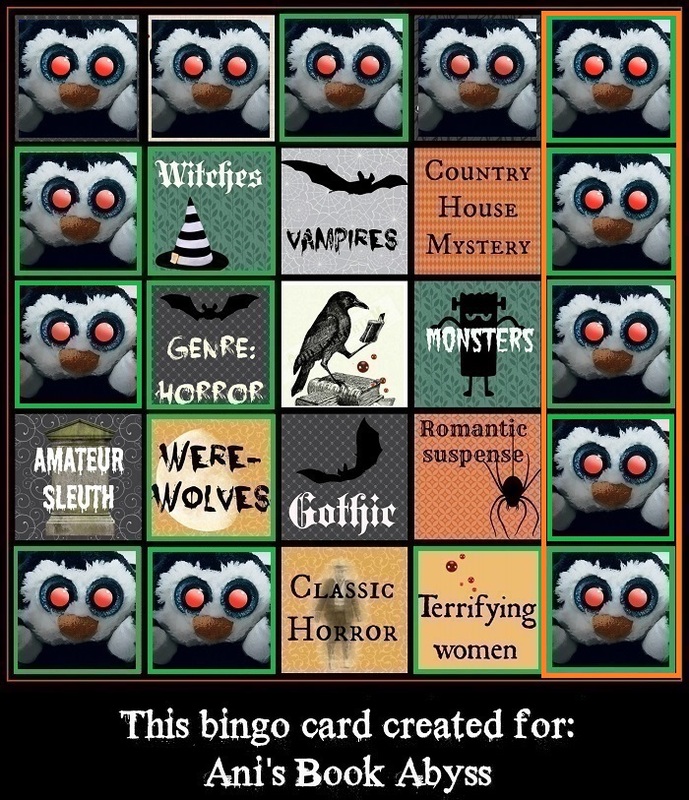 Ani's Book Abyss: Halloween Bingo 2017 | Update #6 -- ANI'S FIRST BINGO!!! Halloween Bingo 2017 | Update #6 -- ANI'S FIRST BINGO!!! As promised, a quick update to announce my very first BINGO! 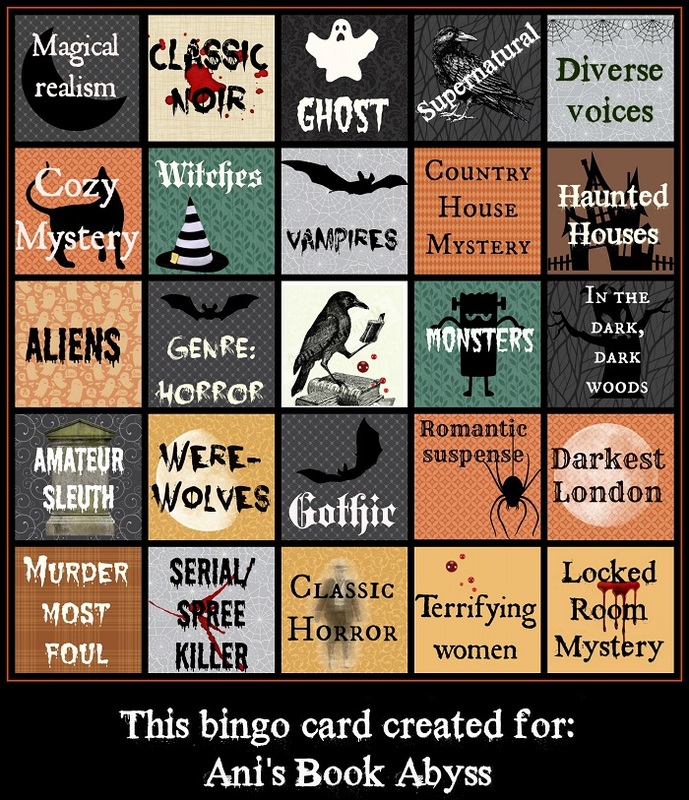 Darkest London came out as the first square called in October, thus netting me a nice Bingo, right down that last column, as I've illustrated with a medium-sized orange rectangle. I hadn't really expected a Bingo yet, and whilst scrolling through the BL feed, the first square called I had seen was for 'Gothic.' I was going to comment that, "Well, no Bingo yet," when I noted that OB mentioned it was a mistake. 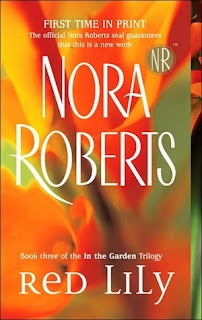 Further scrolling showed that the call for October first, was, indeed something else--Darkest London.